South Florida is a DESTINATION. 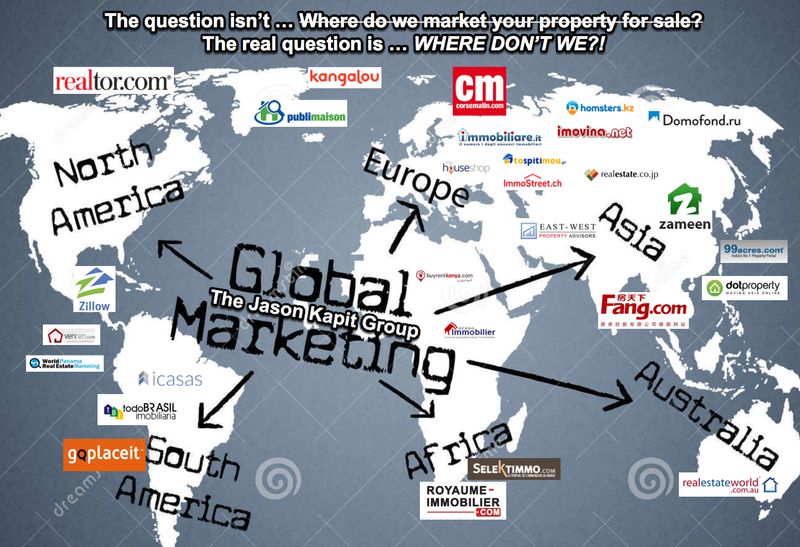 Our properties are showcased to the WORLD so that our CLIENTS garner the MAXIMUM. SALES. PRICE.